Thanks for sharing my audioboo. 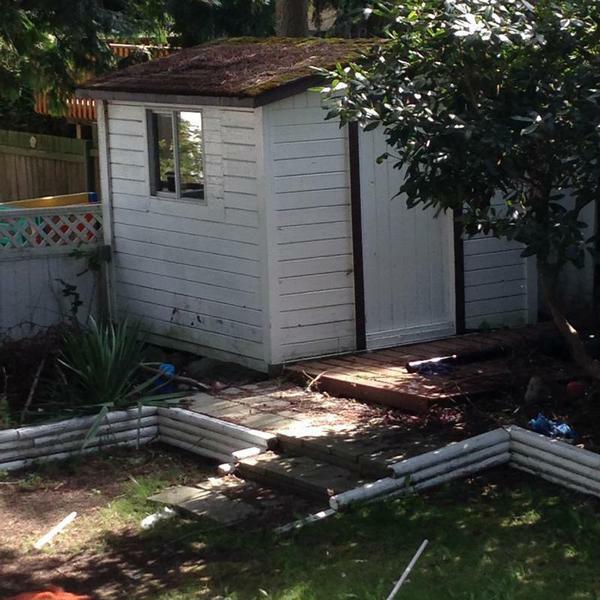 I type this comment while sitting in my garden shed that has been transformed into a small, but functional workspace. There are still things to consider related to how well the space will work related to audio and video recording; however I have time to play around with that. What I like the most so far is the quiet that the space provides, the natural light and the view out the window of the huge trees in my yard. Your blog looks really interesting; I'll have a look around for more ideas about how I can make my space even better. Thanks again. 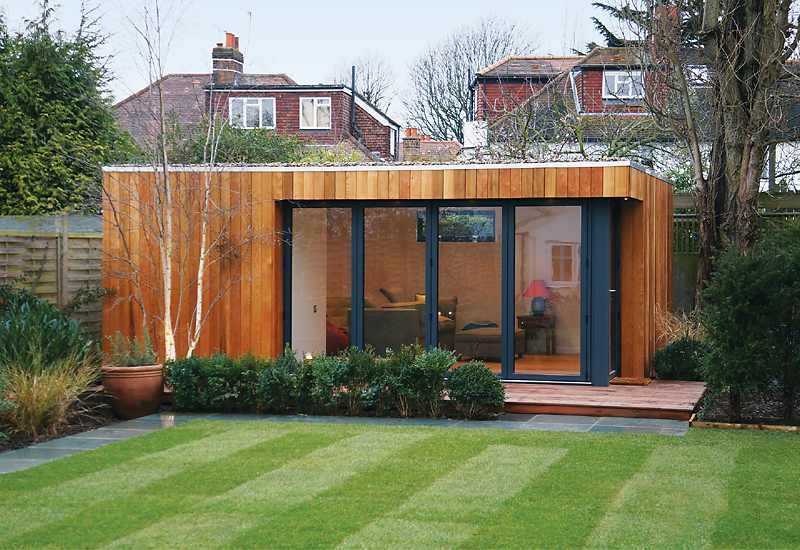 How small can garden offices get? Has the beach hut bubble burst?